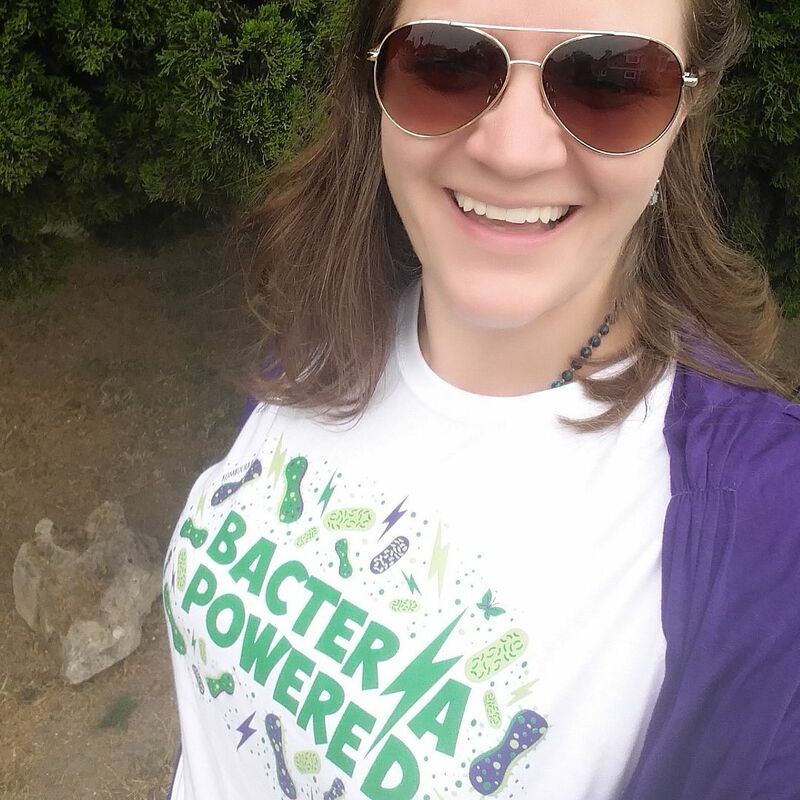 We are living in a bacteria world and I am a bacteria girl! 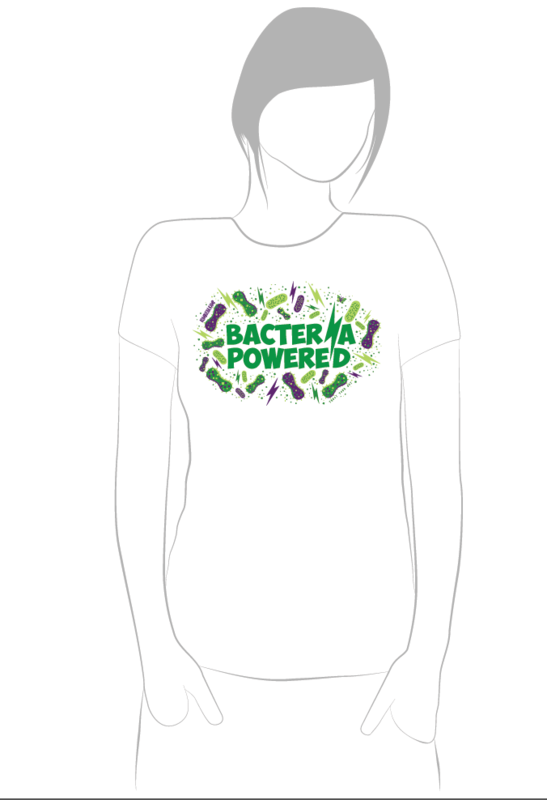 Show off your love of all things fermented with the exclusive KKamp "Bacteria Powered" T-shirt! 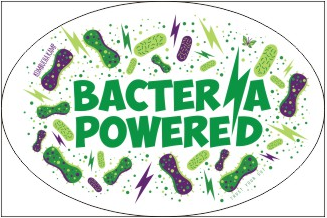 Designed by Kombucha Kamp, it features our exclusive artwork featuring bacteria of all shapes and sizes. Made in the USA on 100% organic cotton, they make the perfect gift for your favorite fermenter or anyone who is a proud bacteriosapien. Soft to the touch, the unisex style runs true to size whereas the Ladies cut has a slimmer fit. View the sizing chart for additional measurements and details. All shirts are made of white organic cotton.